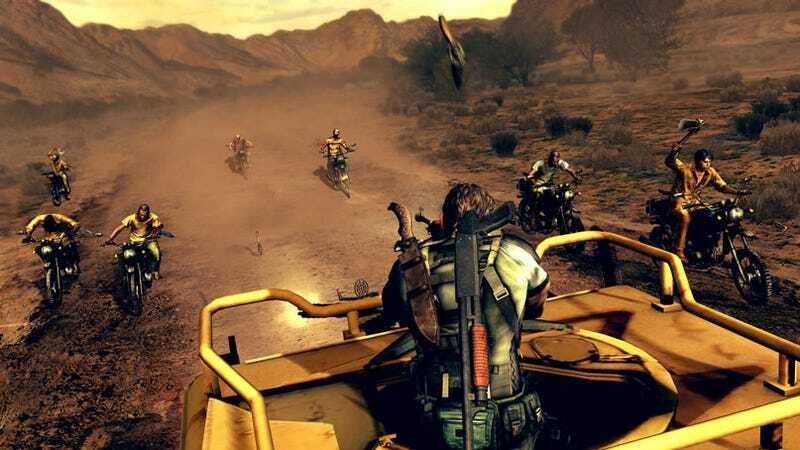 A Resident Evil 5 demo will hit Xbox Live on January 26, "exclusively" for one week. After that? PlayStation 3 owners have to wait a whole week, getting it on February 2. Seven days! How ever will you cope. February 2 is exactly one week after the 360 demo, as promised, and Capcom are so intent on bringing it to PlayStation 3 owners without delay that it's going live on a Monday, rather than the customary Thursday. One thing to note: we were told this by Capcom Europe, so confirmation of a US release will have to come when Capcom USA get out of bed. But it'll most likely be the same day. Anyway, worst case scenario, it's not exactly tough signing up for a European PSN account.